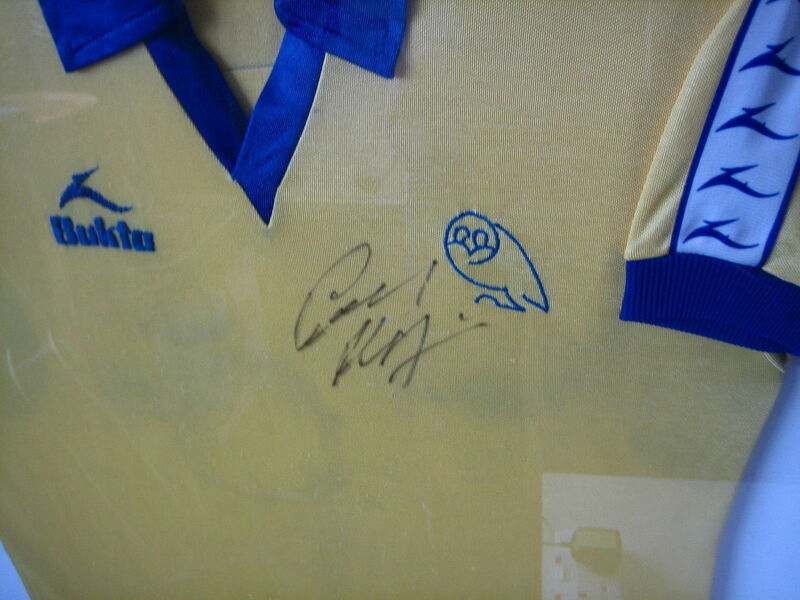 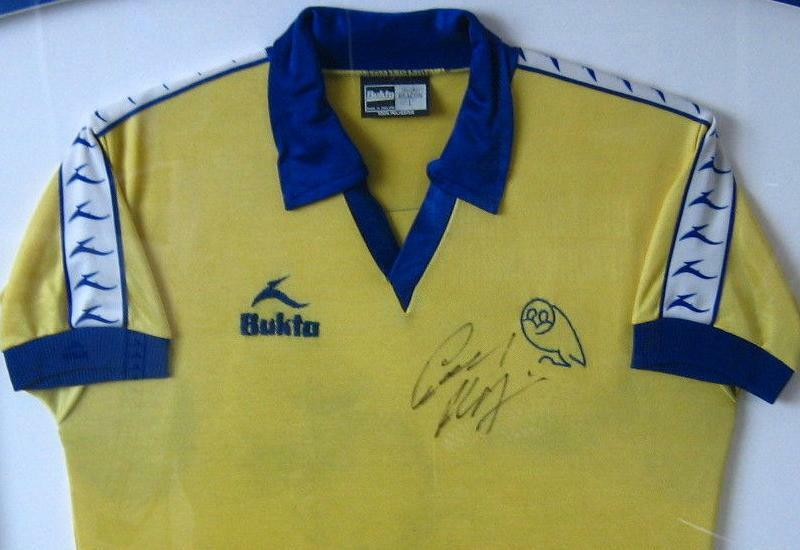 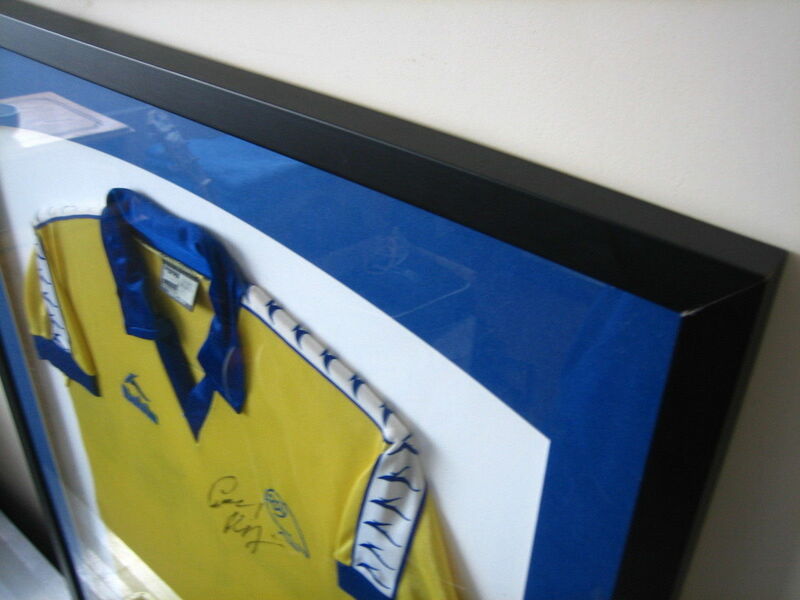 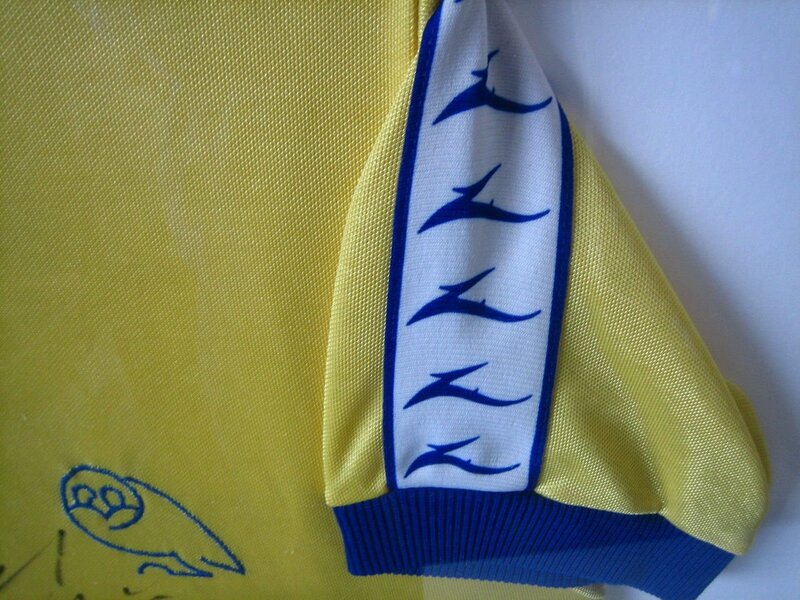 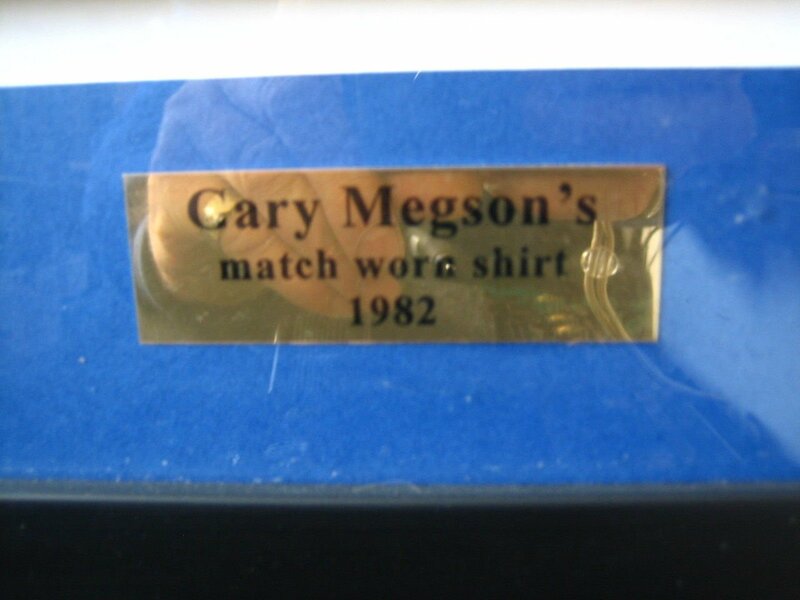 Match worn by Gary Megson who went on to be Sheffield Wednesday manager. 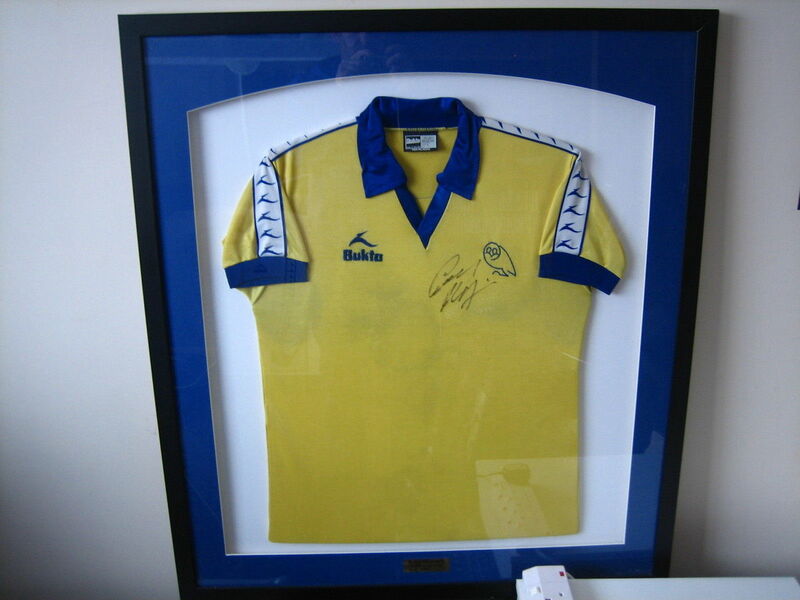 This should be enshrined in Greno Woods. 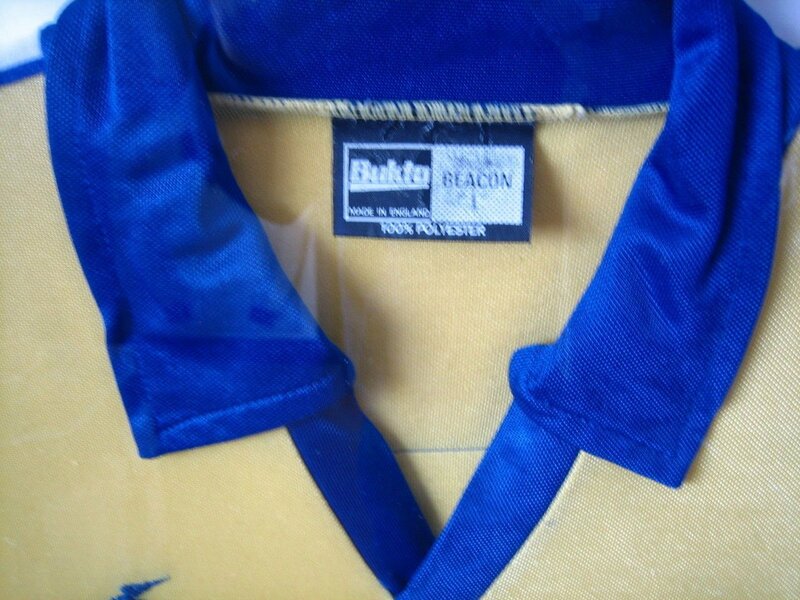 This is the Cult's version of the Shroud of Turin.